:: Gorgeous ruby red rhubarb, some of which I plan on freezing for later use, and much of which I plan on turning into this pie. 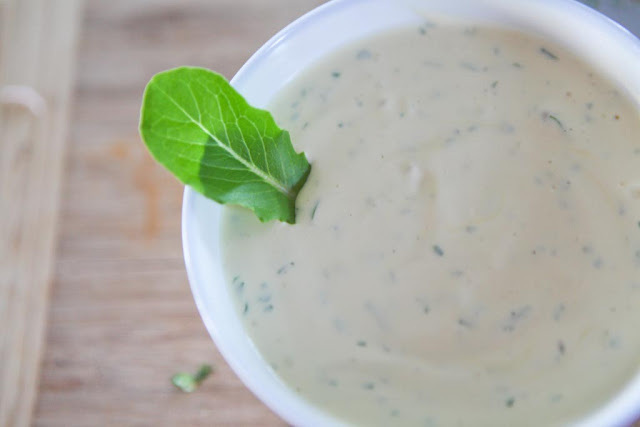 :: This ranch dressing simply made with sour cream, homemade mayo, garlic, salt, parsley, and worcestershire sauce. 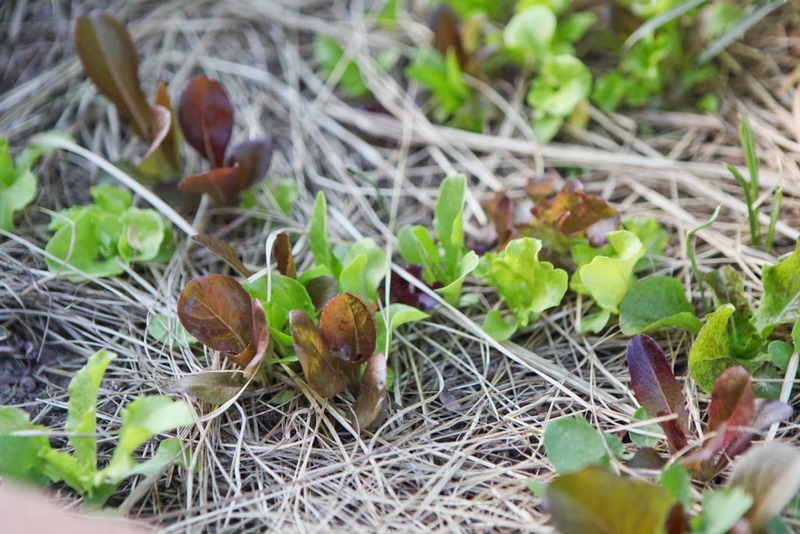 To go with our first harvest of (oh so flavorful and tender) Rocky Top lettuce. :: Ridiculous amounts of eggs, which are slowly being made into equally ridiculous amounts of quiche. 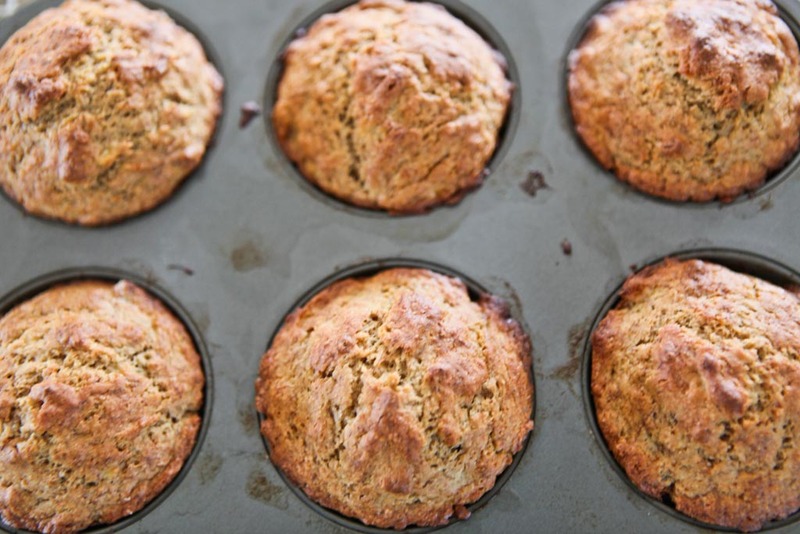 :: Banana maple syrup muffins, using my blueberry muffin recipe with half white flour, half wheat flour, substituting half the sugar for maple syrup, and substituting 3/4 of the milk with mashed bananas. 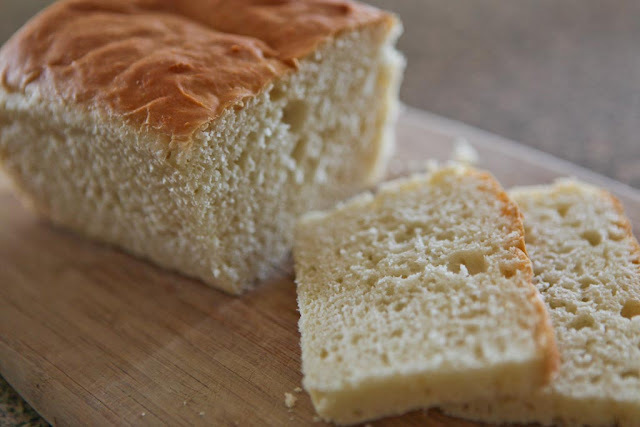 :: A quick, easy, and really tasty white bread! (Thank you, Rachel, for the link). 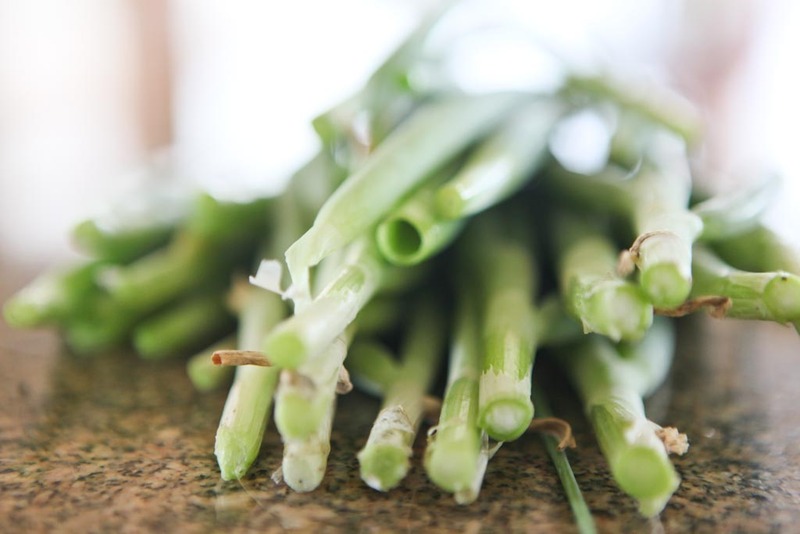 :: Bunches and bunches of green onions making their way into everything, which kind of makes up for the puny spinach harvest (not a good year for spinach so far). What's coming from your garden and kitchen these days? From my garden: Snow peas, turnips and rutabagas. I did get the summer crops planted this week so there won't be much to harvest for awhile. From my kitchen: I finally developed a scone recipe that I like using my Baking Mix. I will post it tomorrow. trying to eat more veggies, and your recipe for simple ranch looks more than delicious. 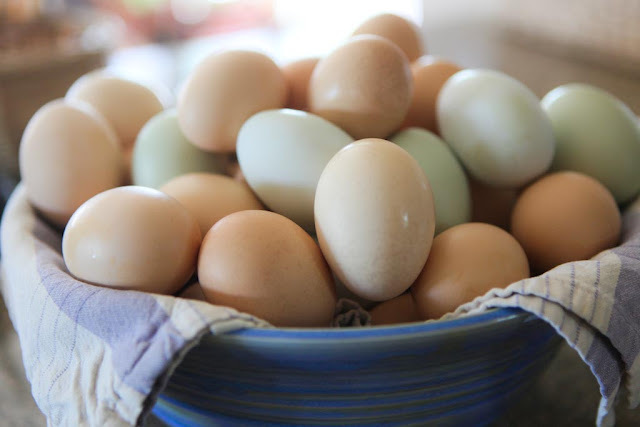 I don't do homemade mayo, although my neighbor raises chickens and I might be brave enough to make some with her eggs. My spinach isn't doing too well either. Something keeps taking little bites out of each and every leaf! 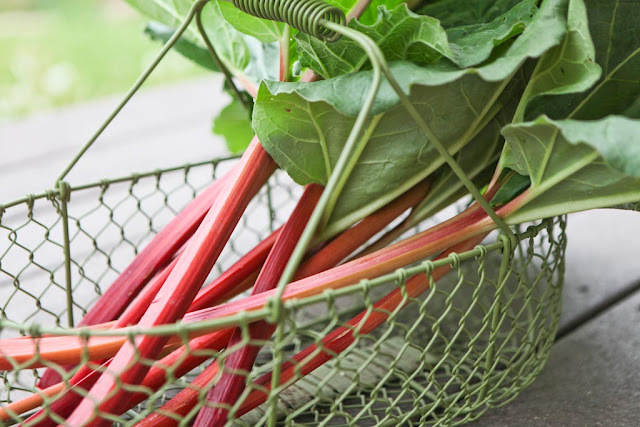 Oh, rhubarb! One of my goals for this spring is to make a strawberry-rhubarb pie - one of my favorites, although I've never made it myself! Hi Jaime....It all looks good to me, but, I'm especially attracted to your muffins. Would love to have one for breakfast in the morning! Please can I come over for lunch? Please? My spinach isn't doing well either. It is older seed though, and I thought that was why, but I see I'm not alone in a poor spinach crop. beautiful pictures!!! mmmmmh i like rhubarb,too. last weekend we have had a rhubarb pie,it was delicious.thanks for the links,jaime!!! oh man - that white bread is the best! i'm jealous of all that rhubarb. it brings back so many memories from my childhood. i have yet to see it here in Texas. i'll have to look into that! There is some pretty delicious food coming from your kitchen...yum! Oh goodness, that pie is STILL on my to-do list, too!